M is for Mistake | True story. Really. Posted on April 15, 2016	by True story. Really. Any knowledge, or agree enthusiastically? Inopportune for the time and place. She may be able to tell you. Or perhaps not. 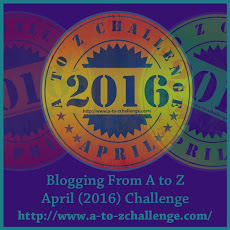 This entry was posted in Challenges, Images I love, Poems and tagged #atozchallenge. Bookmark the permalink. I hope she finally figures it out! I love the photo at the top. I’m sure she’ll figure it out eventually. It is a fun image, isn’t it? Thanks for stopping by! I am incredibly envious of you. No one should be able to write poetry as well as they write fiction. This is provocative. I like it. You really are too kind. Thank you so much.